Sort of like bikini season but with more squash and less horror. Those of you with gardens and CSA boxes are probably scoffing at my photo of only 3 zucchinis when you are in the throes of being overrun by squash. Even more ridiculous is the fact that I had to BUY these at the store. Woe to me and my garden-less yard. At least I have limes. 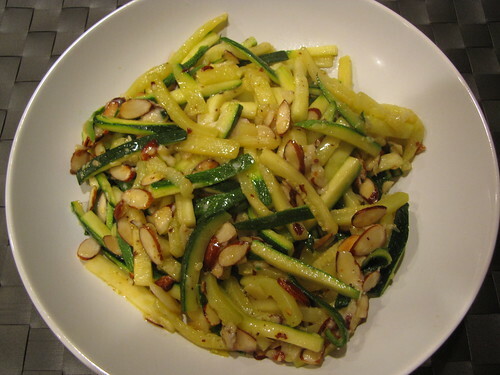 The requests have been coming in via email and facebook for zucchini and summer squash recipes so I thought I’d just take a minute and round up of most of the zucchini recipes here at Idiot’s Kitchen. 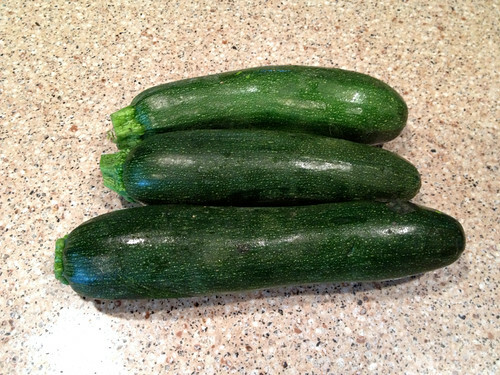 The first thing I think of when I’m confronted with an abundance of zucchini is zucchini bread. The beauty of zucchini bread, or cakes, or muffins, is that you can eat some now and freeze some for later. A few months from now, when you are able to face the idea of eating zucchini again, you’ll be happy to have a loaf or two in the freezer. 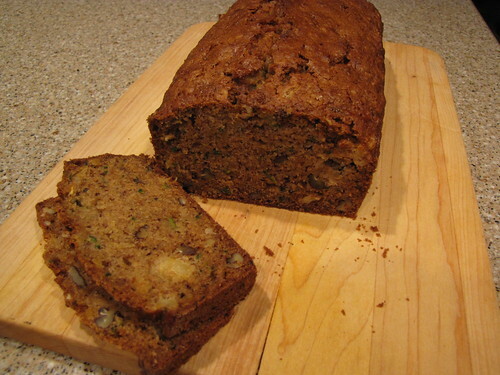 Zucchini Pineapple Bread is one of my favorites. Quick and easy to put together, the pineapple really gives this bread an interesting twist. If you’re looking for something slightly more decadent, you can’t go wrong with Chocolate Zucchini Cake. 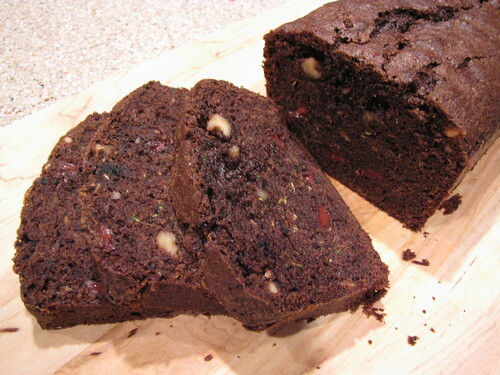 Both the chocolate zucchini cake and zucchini pineapple bread can be made also be made into muffins. 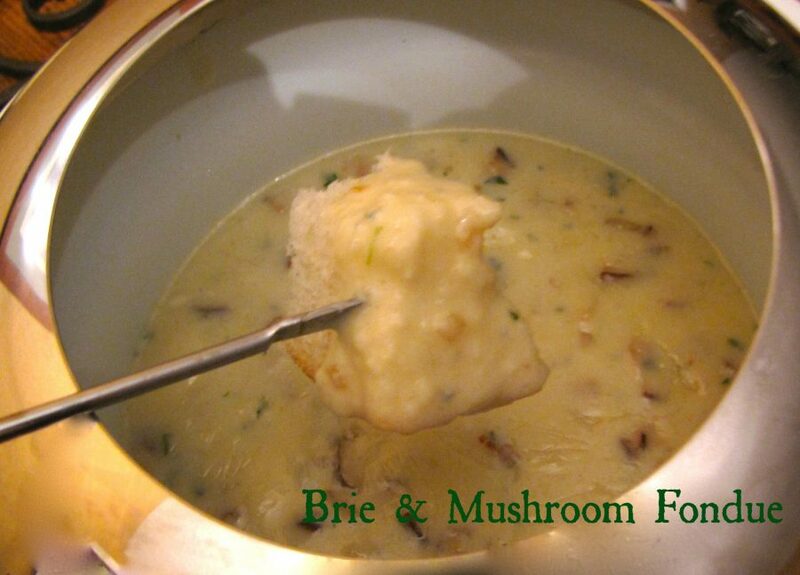 Just decrease the cooking time to about 20 minutes. 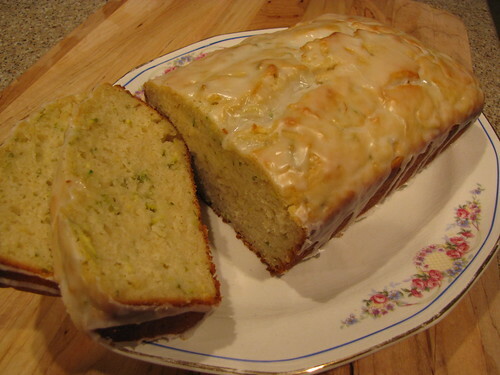 This Lemon Zucchini Bread is ridiculous. The lemon glaze takes it completely over the top. 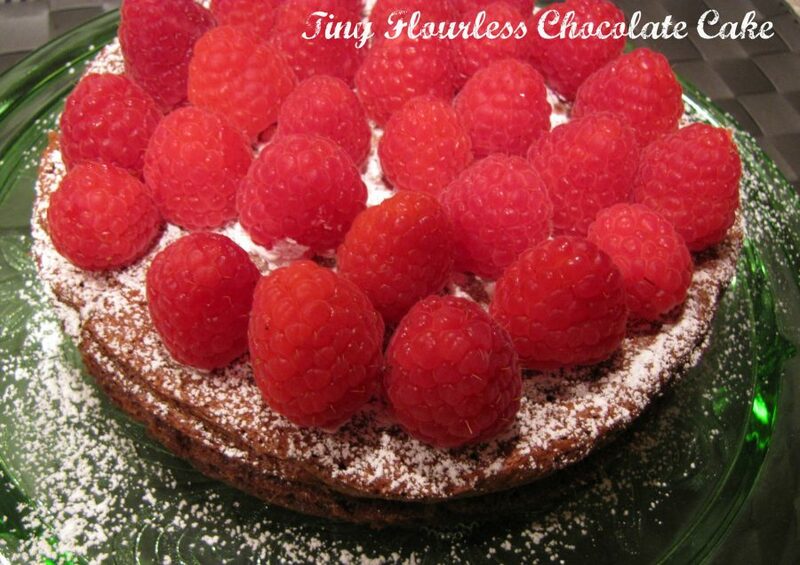 I think I might try to make a version with limes this week. 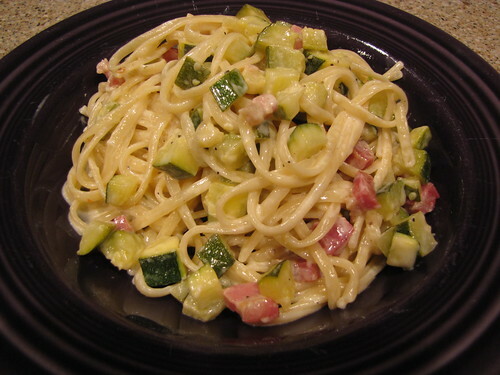 Probably my FAVORITE zucchini recipe is Creamy Zucchini Linguini. You can make it vegetarian by leaving out the pancetta, but honestly, I think the smokiness of the pancetta is what makes it SO good. Every time I make this I add more and more zucchini so the ratio of veg to pasta keeps growing in favor of the zucchini. I found this Zucchini Almond Sauté recipe last month and I think it’s safe to say I’ve made it at least 6 times since then. 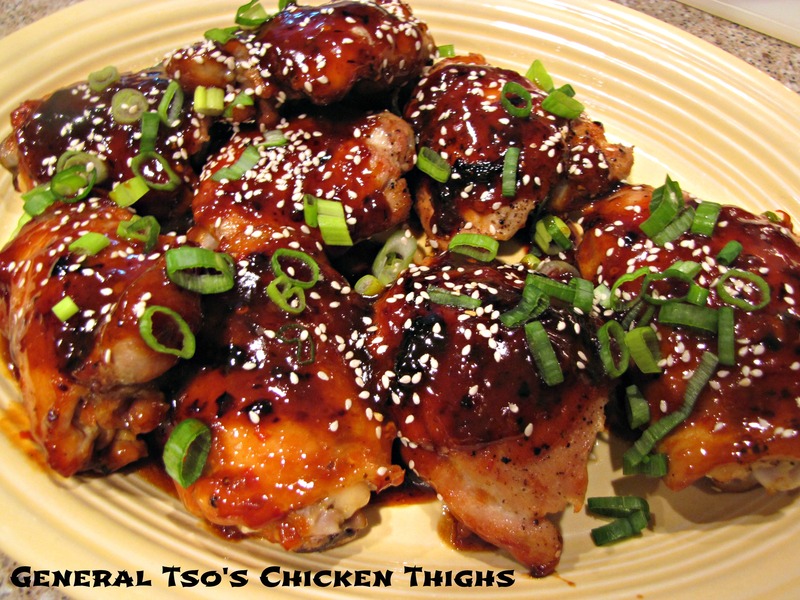 Simple, quick, and delicious. You’ll get everyone’s attention when the garlic hits the pan. 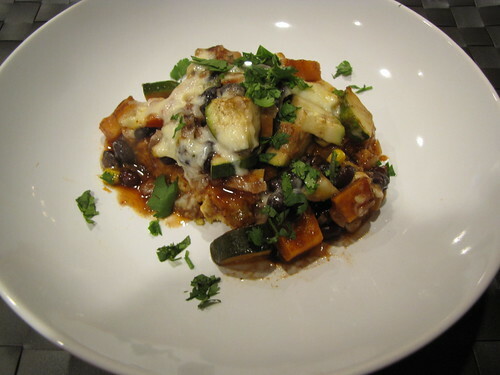 Ratatouille, one of the most traditional French dishes is a great use for both zucchini and yellow summer squash. In fact, you can just about toss the whole garden in the pot! 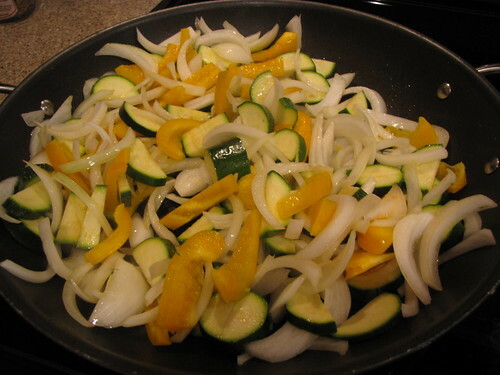 Toss some chopped zucchini together with onions and peppers for a quick stir fry (add shrimp or chicken), fajitas, or burritos. My favorite Veggie Burritos have the zucchini mixture above combined with black beans and roasted sweet potatoes. 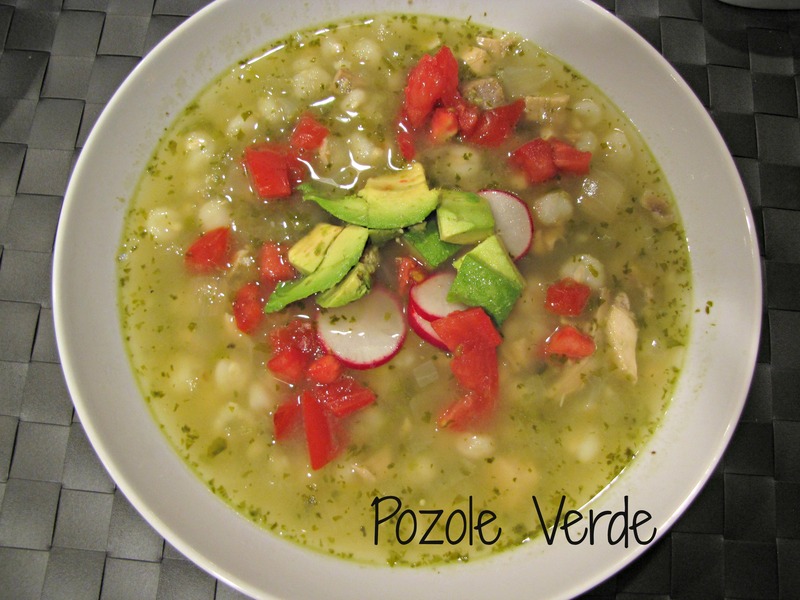 I make a huge batch and eat them for lunches all week long. 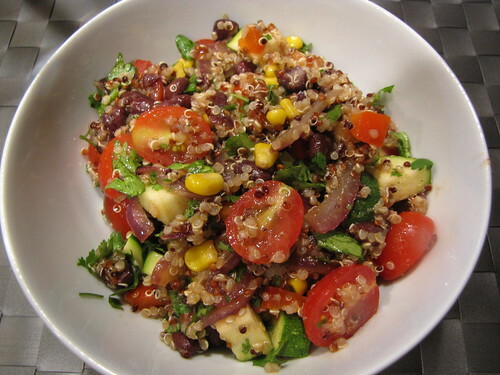 Hot or cold, this Southwestern Quinoa is another fine use for whatever is freshest from the garden or market. 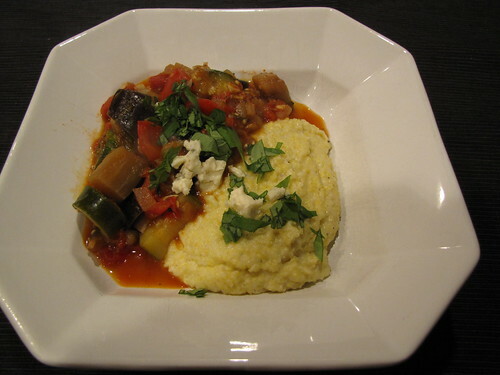 Same for the Black Bean Veggie Tamale Pie. It’s all about using what you have on hand to make these recipes fresh and seasonal. I don’t have a photo, but one of my go-to, couldn’t be easier ways to cook zucchini is on the grill. Cut a couple of small to medium zucchinis in half or quarters lengthwise, drizzle with a little olive oil, and season with salt & pepper. If you have something like an Italian seasoning blend, this is a good time to shake a little on. Plop the zucchini spears right on the grill with whatever else you might be cooking for dinner. Give them a couple of minutes on each side so they get golden brown with nice grill marks. Rescue them while they are still a bit crisp in the center and grate a little parmesan cheese on them while they’re still warm. 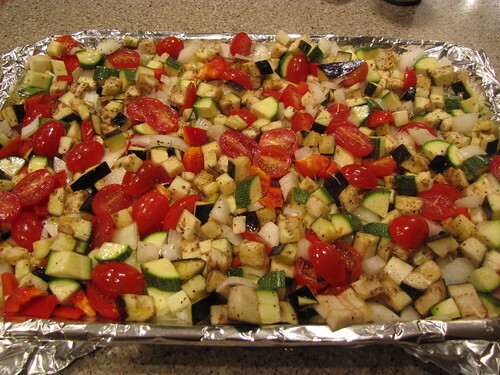 OR add some zucchini to a big tray of veggies like tomatoes, onions, peppers, and eggplant and roast them in the oven. 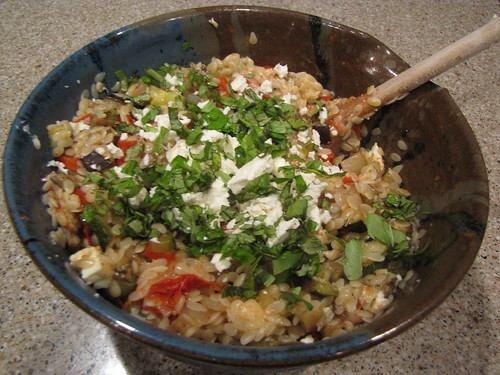 Eat them as a side dish, wrap them in a burrito, or add them to some couscous or orzo. 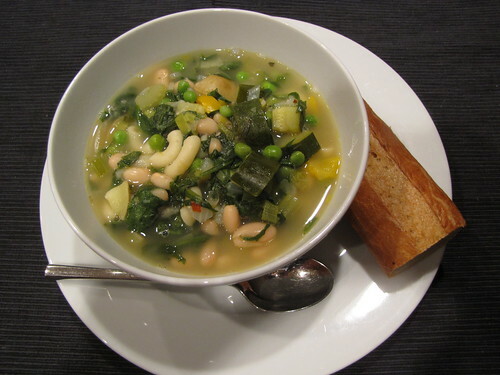 Many people wouldn’t think of it, but zucchini is great in soup like my Super Green Minestrone. 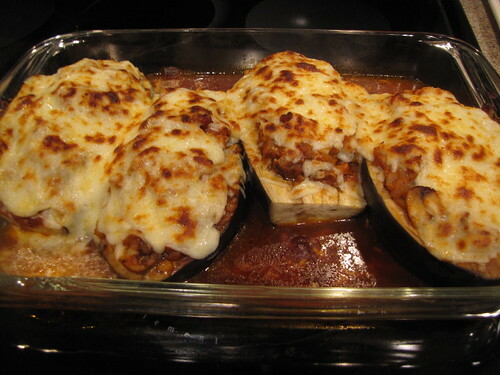 This is originally an eggplant recipe but works great when you have the occasional HUGE zucchini that hides from you in the garden. Cut that baby in half, scoop out a little of the insides, and stuff it with Italian Sausage. So if you are one of those people roaming around with bags of zucchinis to give away, I’m your girl! Good Grief! I love these recipes – zucchini has become a favourite of mine, roasted, in salads, on its’ own and this adds so many more facets to this lovely vegetable. Thank You! I love zucchini with quinoa. All these recipes look fantastic. I am a little sad that no one has given me any zucchini this summer. I so want to try ALL of these….but that last one just looks divine! I’m a big fan of zucchinni season; bathing suit season? NOT SO MUCH!